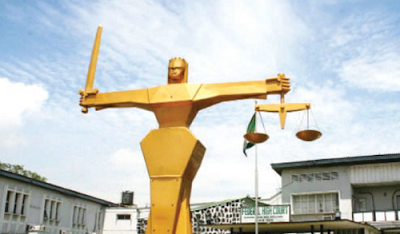 The News Agency of Nigeria (NAN) reports that Justice A.I. Ashoms gave the sentence after he found Yakubu guilty of a one-count charge of culpable homicide, punishable with death under section 221 of the Penal Code. “Going by the findings of this court, you, Ponjul Yakubu, mercilessly took the life of your father, Domsing Yakubu, in cold blood. “You have, however, shown remorse and appeared sober throughout your trial; however, this sentence is mandatory as the law states that any person convicted of murder shall be punished with death by hanging. “The sentence of this court upon you is that you, Ponjul Yakubu, will be hanged until you are dead. May God have mercy on your soul,” he said.